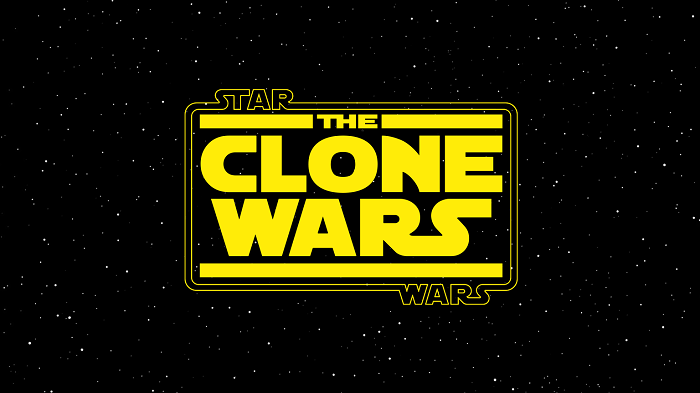 It’s hard to believe we’re approaching the ten year anniversary of “The Clone Wars” series this coming August, and to celebrate that big milestone, Lucasfilm just announced that they will be having a special ten year anniversary panel at San Diego Comic-Con this year, with appearances from Dave Filnoi and other special guests from the series. To celebrate the 10th anniversary of the Emmy Award-winning series, Executive Producer Dave Filoni and special guests will share a look back on the stories that enriched the Star Wars universe and introduced several fan-favorite characters like Ahsoka Tano and Captain Rex to a galaxy far, far away…. Really glad that Lucasfilm is celebrating the ten year anniversary of “The Clone Wars,” and a panel at San Diego Comic-Con with Dave Filoni, and I’m sure members of the cast, looking back on the show sounds like a great way to celebrate. Can we maybe also expect a new announcement, or a first look at “Star Wars Resistance” at the panel? We shall see, but here’s hoping, as Dave Filoni always usually likes to brings a cool surprise with him at his panels!